Research by American psychologist Professor Carol Dweck, has shown that how we view ourselves as learners has a huge impact on what we are able to achieve. 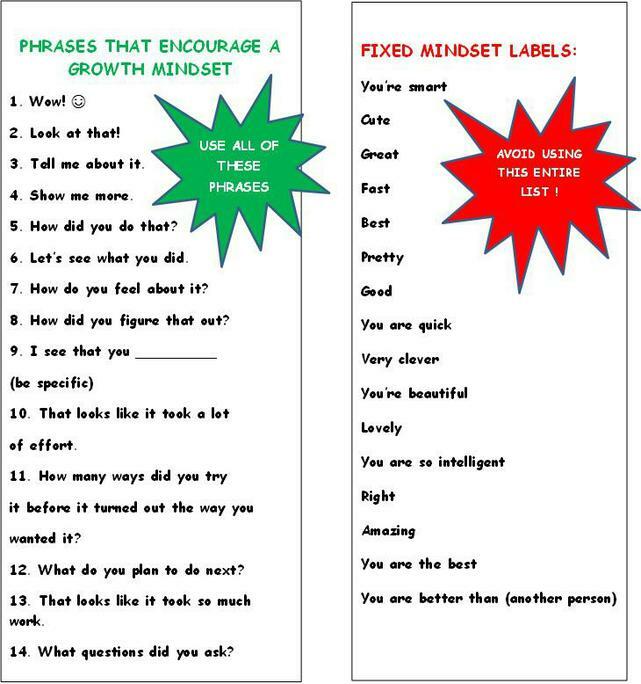 She suggests that people broadly fall into one of two categories: those with a fixed mindset and those with a growth mindset. 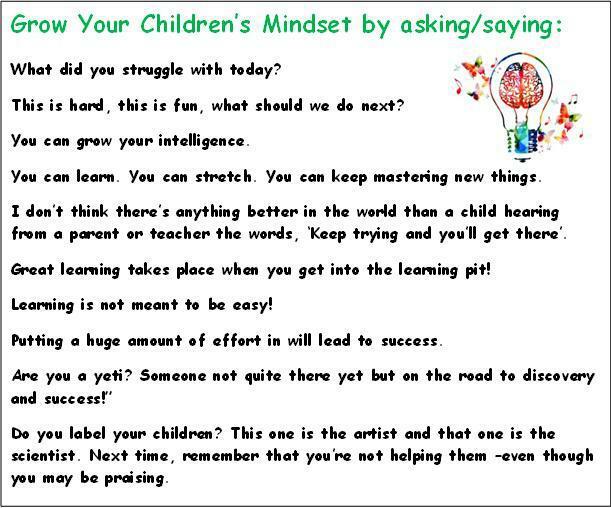 How can we help our children develop a growth mindset? Encourage high challenge tasks to grow those brain cells! 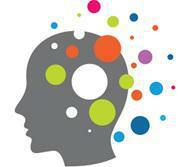 The secret to getting smarter: The more targeted effort you put in, the more you’ll get out. 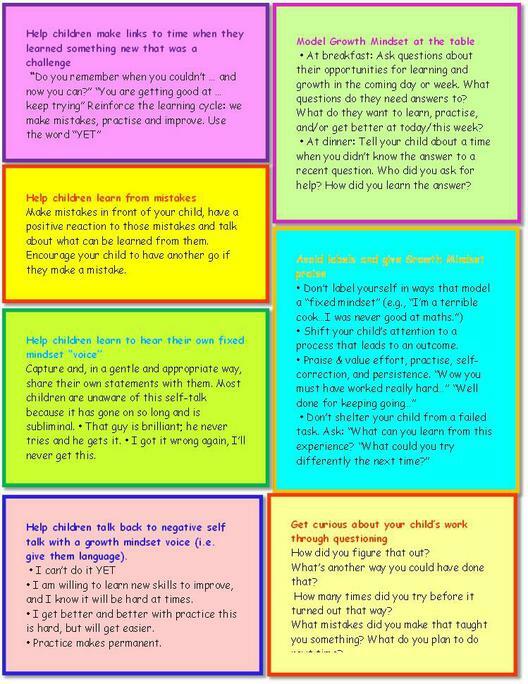 You can help your children to focus their effort and attention, encourage practise. Regularly recognise this effort with effort praise. Difficult is… challenging – an exciting opportunity for risk-taking and having go. Create excitement with your children as they take on a new challenge and push outside of their comfort zone. 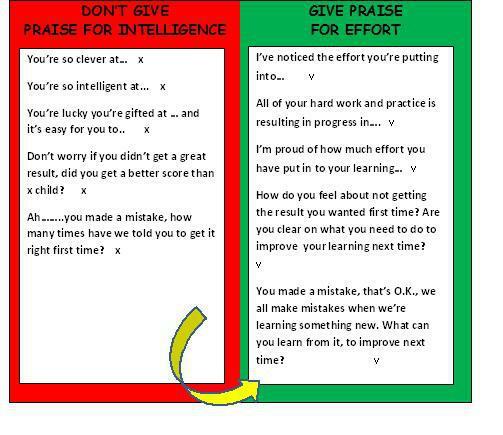 Recognise each achievement and point out to them how much they’re learning. Mistakes are learning opportunities. Help your children to see that mistakes are feedback (not failure). They provide a great opportunity and motivation for growth. 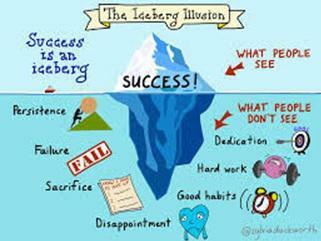 Recognise that when working outside of their comfort zone, they are likely to make mistakes that they can learn from. thinking from a fixed to a growth state instantly. Use it in conversation with your children. When you hear…“I can’t do it”….rephrase and add ‘Yet’. “You can’t do it yet, is there anything I can do to help you?”. 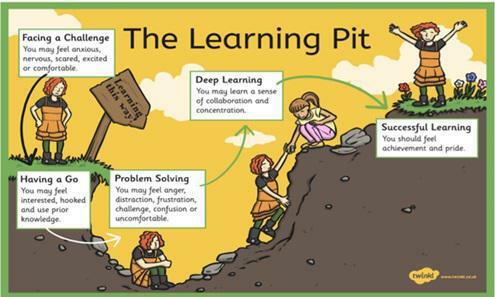 Good Learners go into the learning pit . 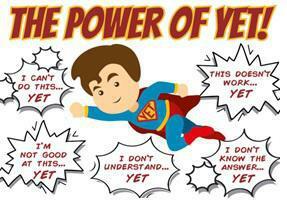 It has been proven that having a Growth mindset can improve children’s progress and attainment. 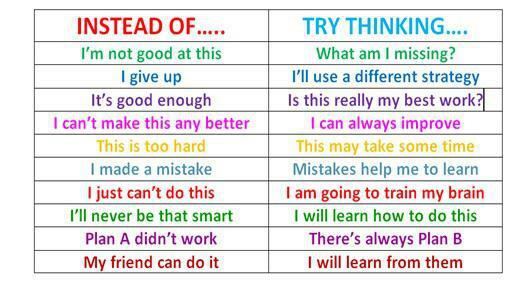 At school we are are working to change the thinking of your child to devleop their growth mindset . This approach links with how we mark work and give feedback too. We always mark work giving ‘prompts’ to develop writing and ‘next steps’ in maths so that the learning for all children, even the brightest is seen as a way to grow. We like to see children strive to improve their personal best rather than seeing coming top as the goal. Please support us by using the following language and encourage the same values at home.